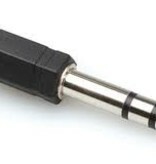 For DJ headphones with a non-threaded 3.5mm connection. 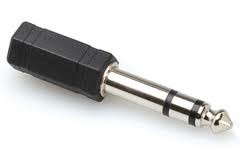 Allows you to plug into DJ style mixers and other 6.3mm sockets! Hosa cables are built with the hard-working, hard-touring musician or audio professional in mind.